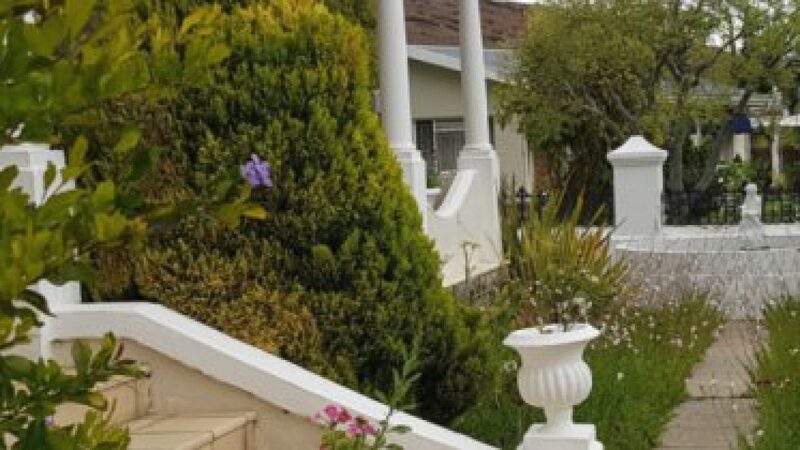 #1 Laingsburg Accommodation – We invite you to come and visit our town in the Karoo. Western Cape South Africa. We invite you to come inside. Click to make a booking! All our units are fully equipped with bedding, towels, stoves, fridges, cutlery, braai facilities, satellite TV, etc. Breakfast, dinner and lunch packs are optional. We offer one 2 bed-room house and 3 self-catering units. Sleeps 14.